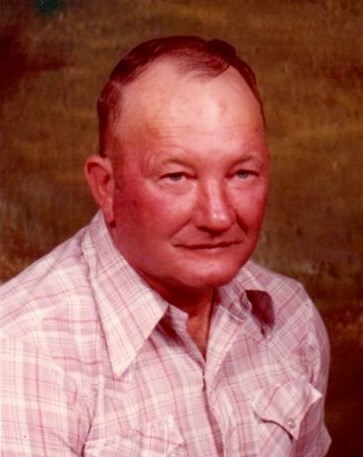 Jimmie J. Watford, 84 of Osceola County passed away Saturday, September 8, 2018. 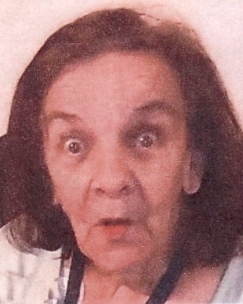 Joan V. Adduce, 88. passed away on August 31, 2018 in Oviedo, Florida. 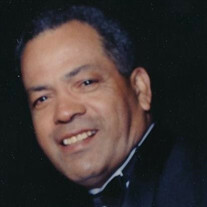 Albert Anduha Santiago, age 89, died peacefully with his family by his side on August 26, 2018 in Kissimmee, Florida. Nelda Virginia Tarcai passed away on August 26, 2018. 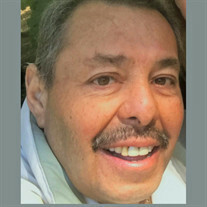 Emeterio Sepulveda Vazquez, 82, natural of Sabana Grande, PR, passed away peacefully on August 22, 2018 in Orlando, Florida. 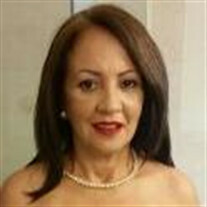 Altagracia Herrera, 61, natural of Dominican Republic passed away in Orlando, Florida on August 18, 2018. 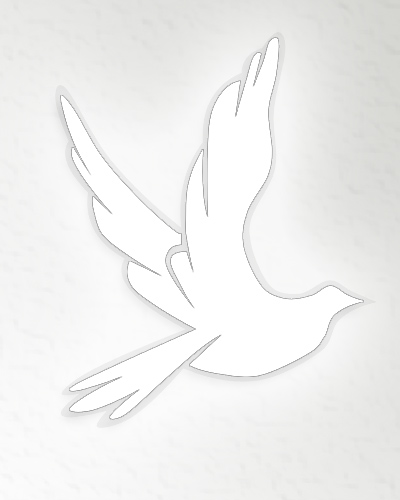 Obituary for Gavino A. Jerez Jr.
Gavino A. Jerez Jr. passed away on August 17, 2018. 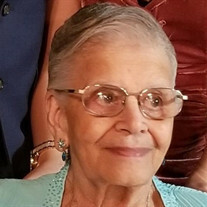 Clementina Gomes, 90, of Fogo, Cape Verde, passed away peacefully at her home in Kissimmee, Florida on August 14, 2018, surrounded by her loving family. 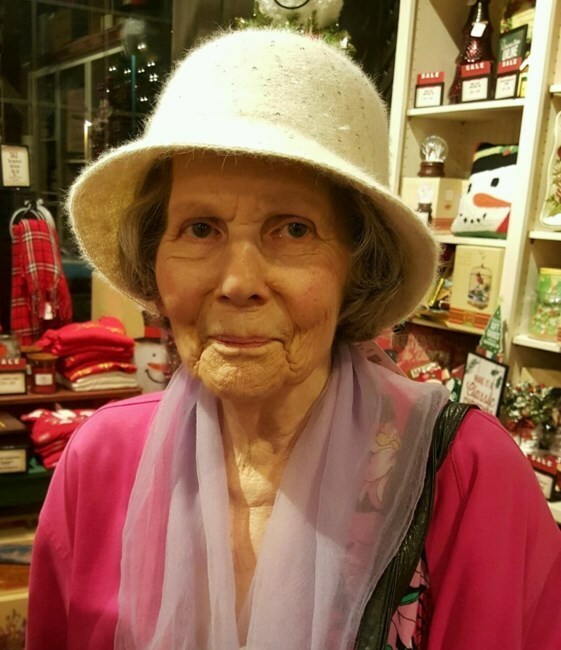 Frances Gilletto, 83 of Kissimmee, Florida passed away Wednesday, August 15, 2018. 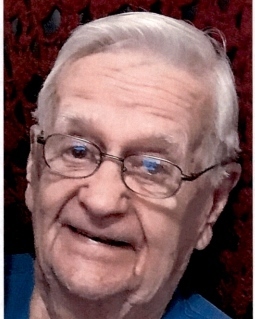 Thomas Leo Clark, age 84, passed away on August 14, 2018 in Sebring, Florida. Jack Joffre Saud passed from this world to his eternal home on August 9, 2018. Constanza Diaz, 87, passed away peacefully on August 7, 2018 at her residence, surrounded by her loving Family. 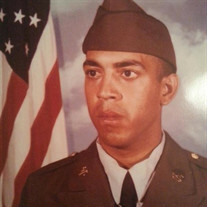 Angel Gabriel Baez entered fully into the presence of the Lord and Savior on August 9, 2018 following a long battle with dementia. 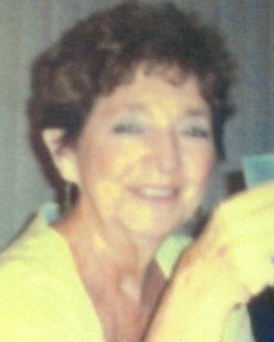 Patricia Ann Hetsler, 79 of Elyria, Ohio passed away Wednesday, August 8, 2018. 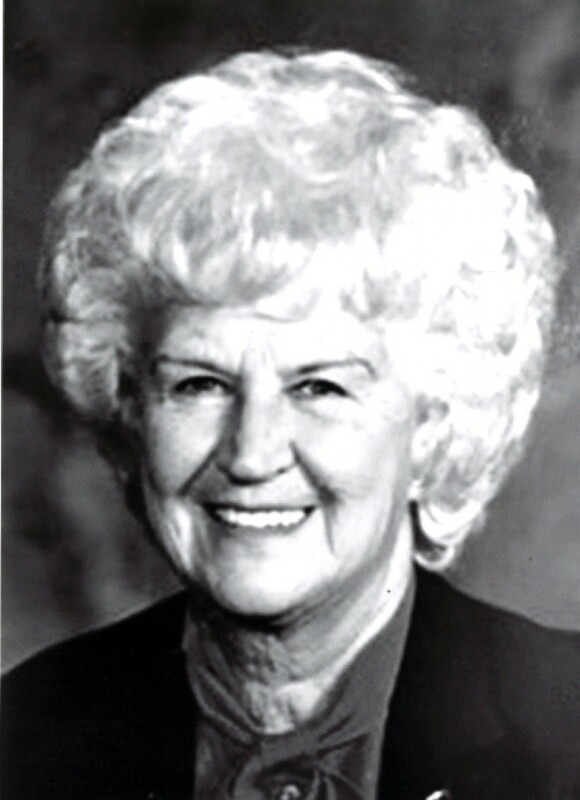 Helene Pratt, 98 of Kissimmee, Florida passed away Saturday, August 11, 2018 peacefully at home with her family by her side. 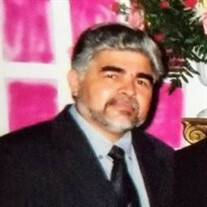 Hugo A. Miranda, 75, of Lima, Peru, passed away peacefully on August 3, 2018 in Kissimmee, Florida surrounded by his loving family. 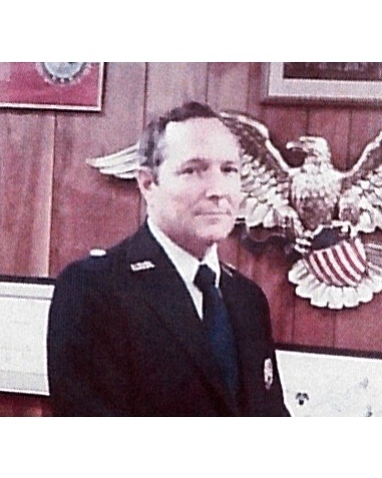 Dale Kuhns, father, grandfather and great-grandfather passed away at the age of 90 in Good Samaritan Village Kissimmee on Sunday, August 5, 2018. Judith Ann Dearborn, 77 of Kissimmee, Florida passed away peacefully on Friday, August 3, 2018. 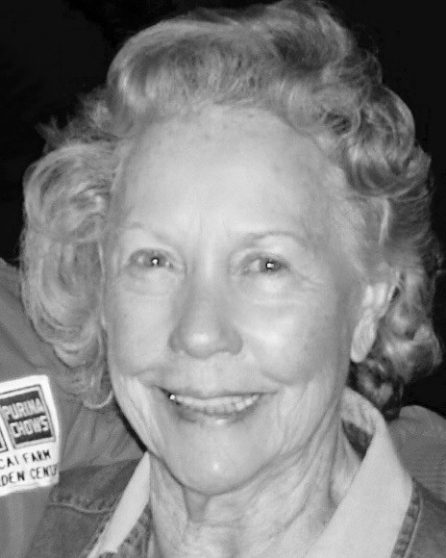 Barbara Ann List, 84, of Saint Cloud, FL passed away on July 27, 2018. 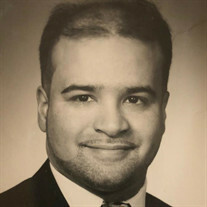 Wilfredo Montoya, Jr. (“Wil”) passed away on July 25, 2018 from cancer.